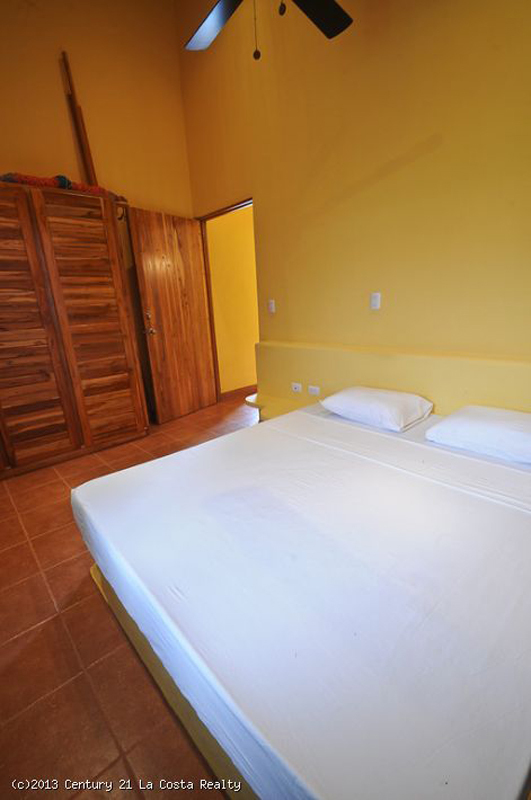 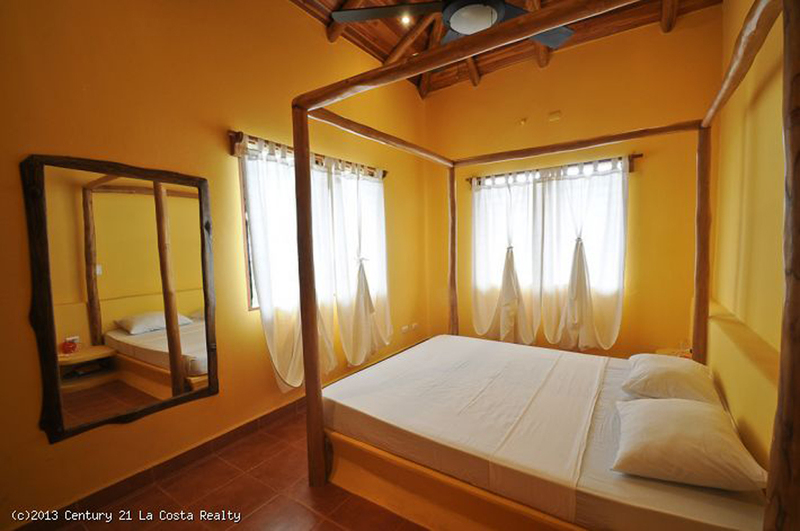 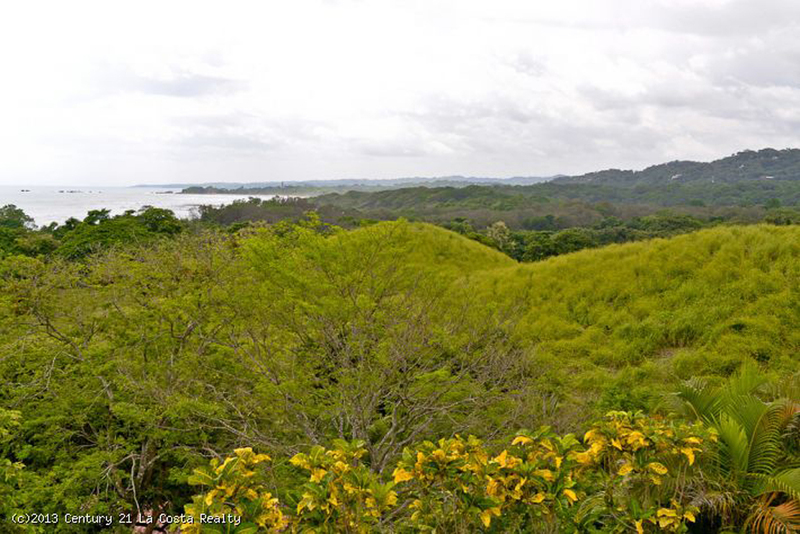 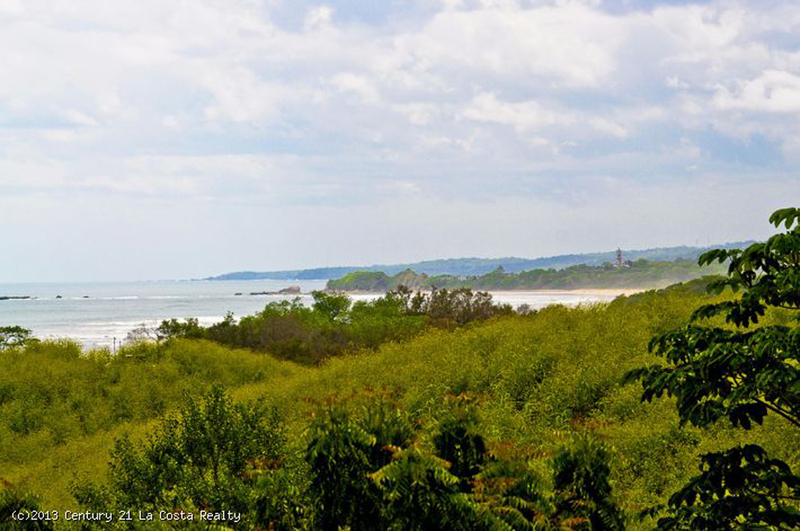 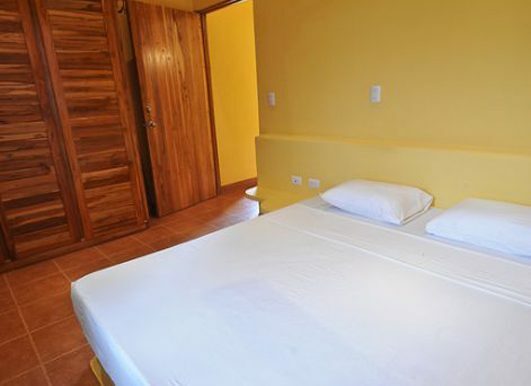 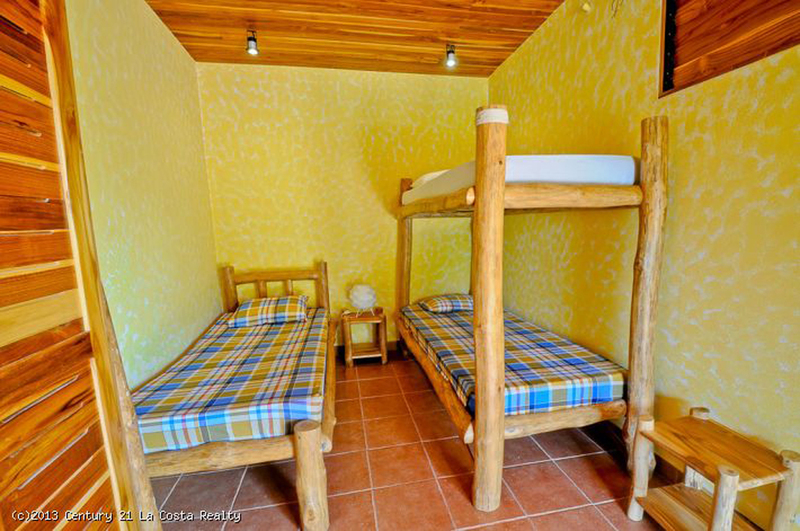 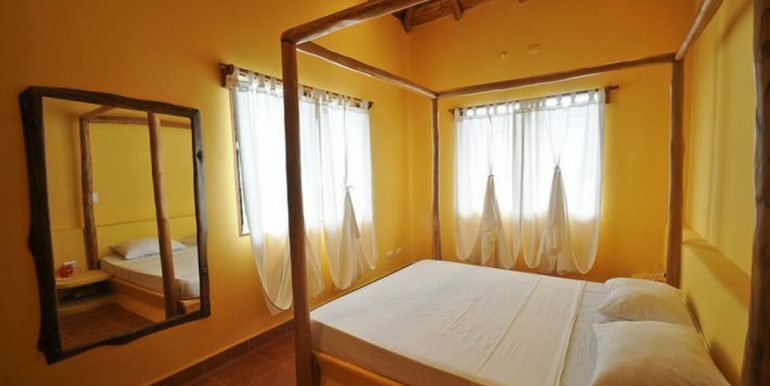 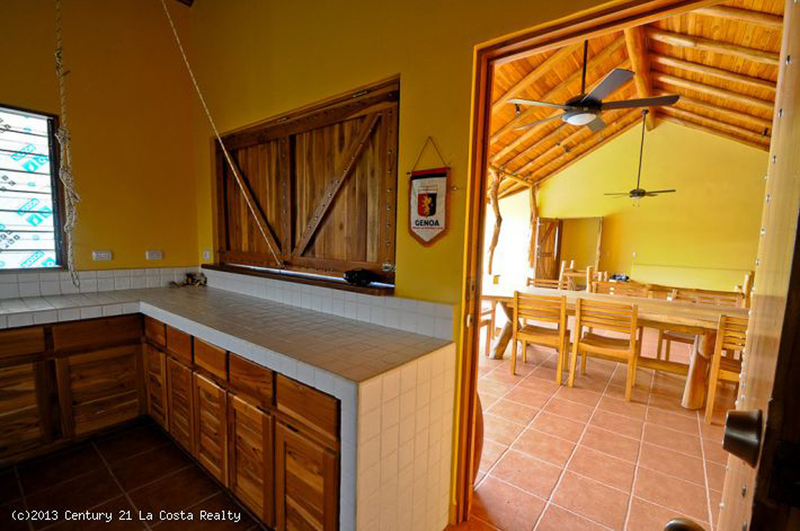 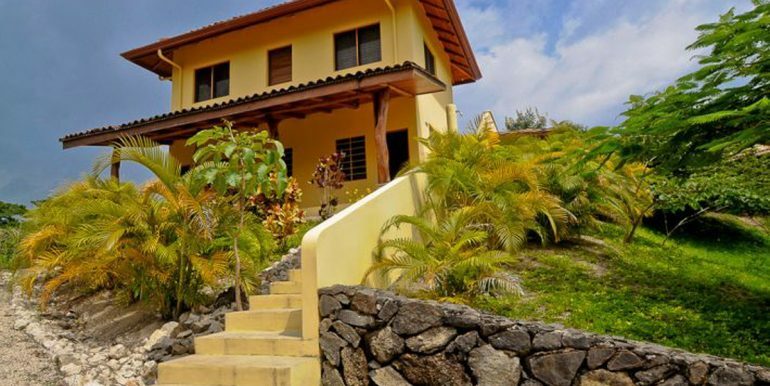 Only a few minutes walk from the South end of Playa Guiones, this fun and tropical house overlooks the sand and surf. 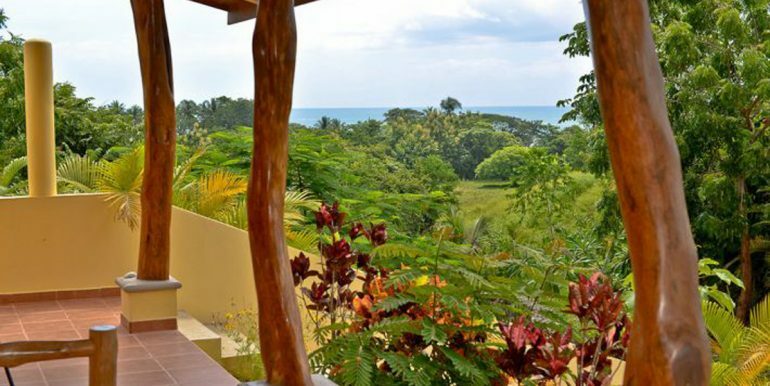 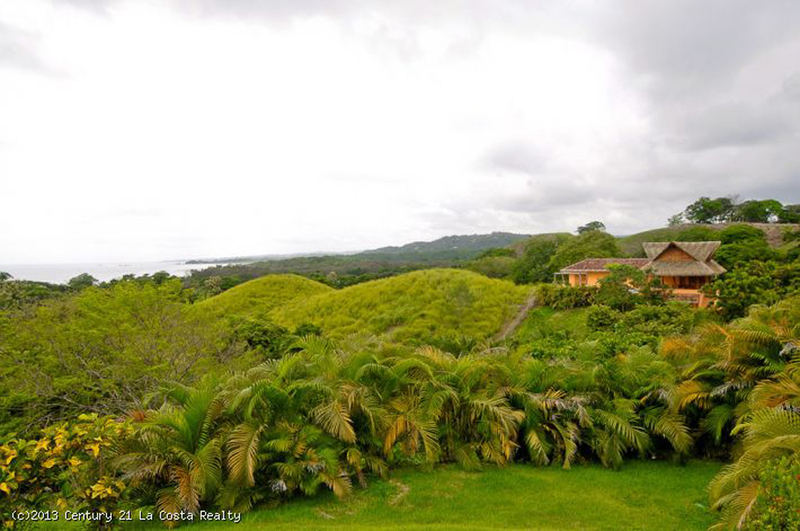 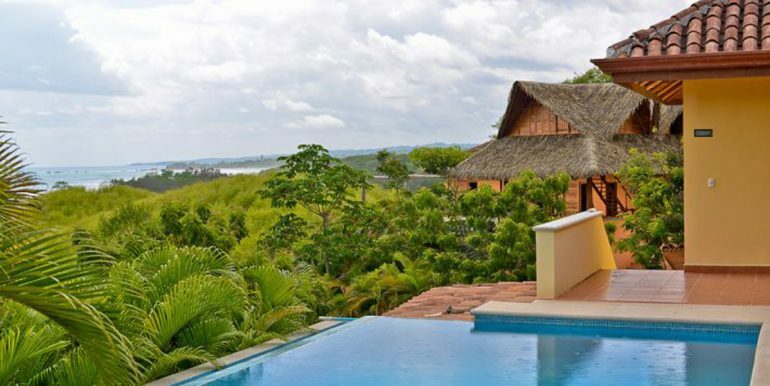 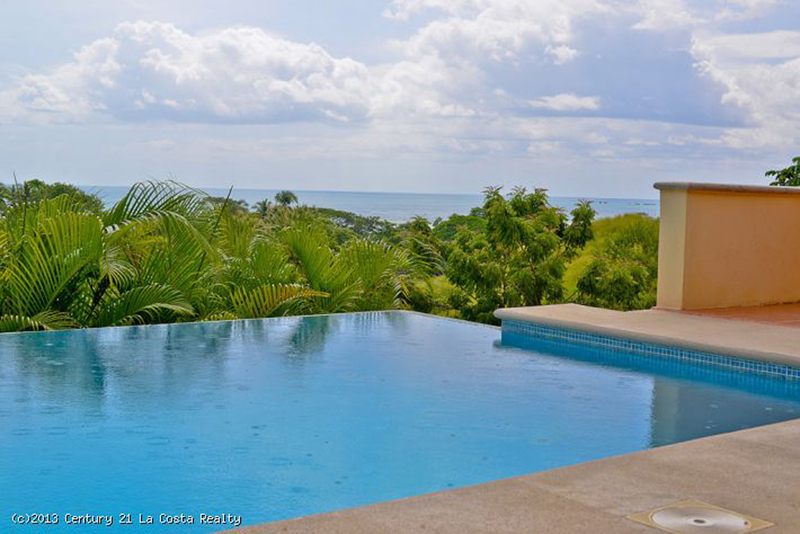 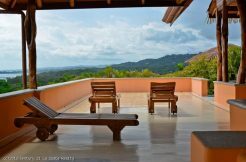 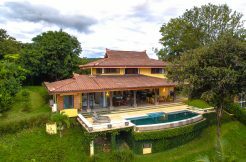 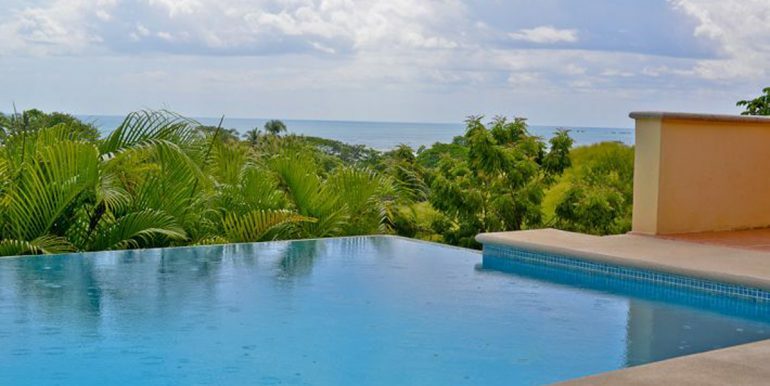 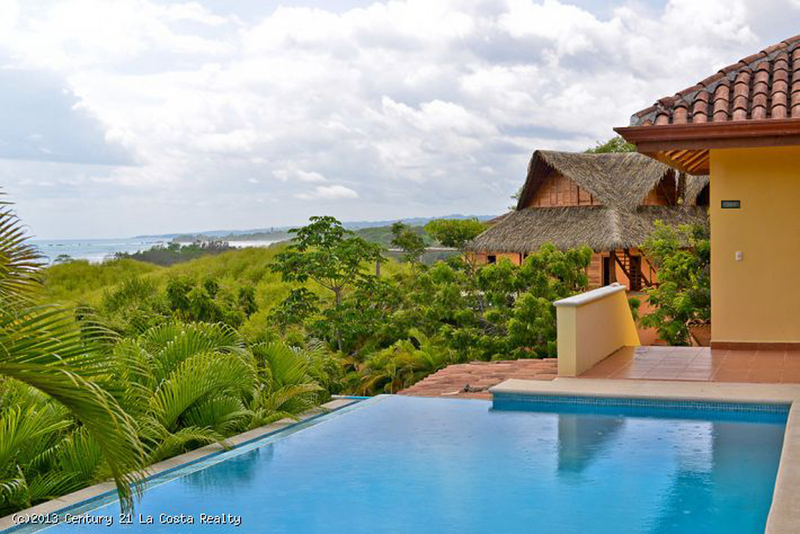 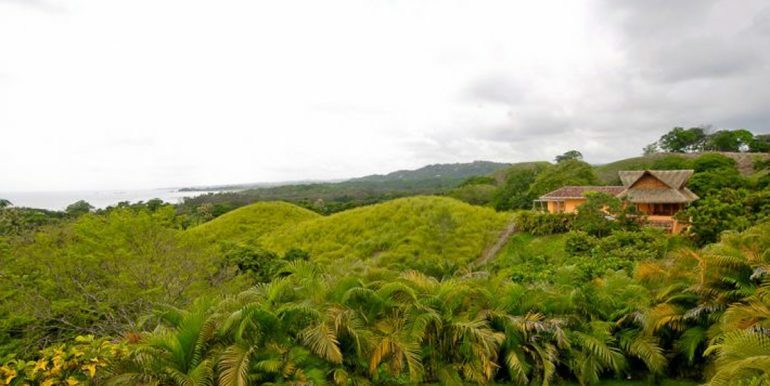 Cool ocean breezes flow through this five bedroom beach house made for someone who dreams of the Costa Rica lifestyle. 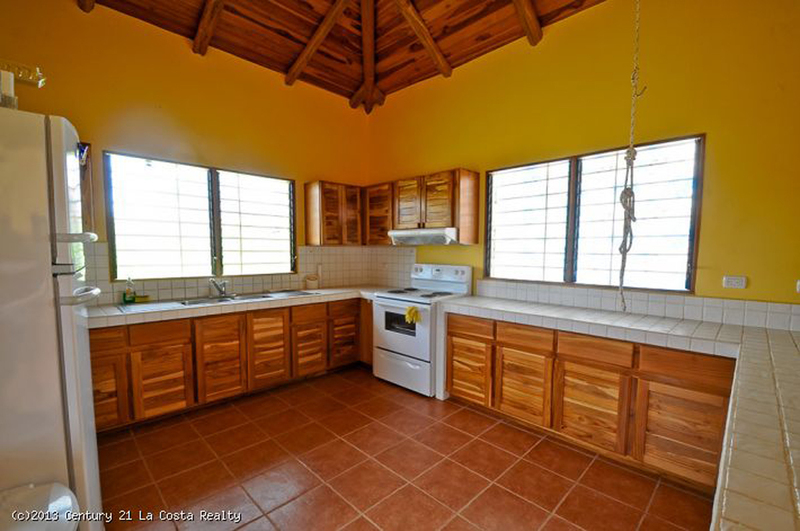 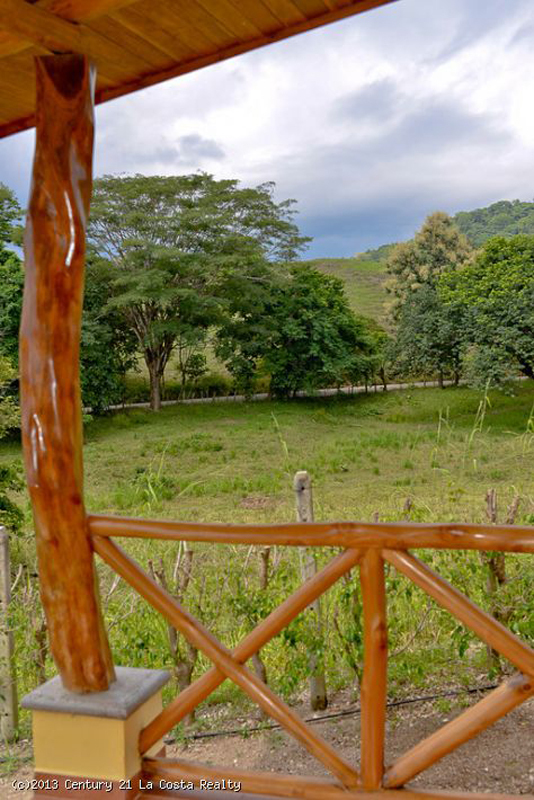 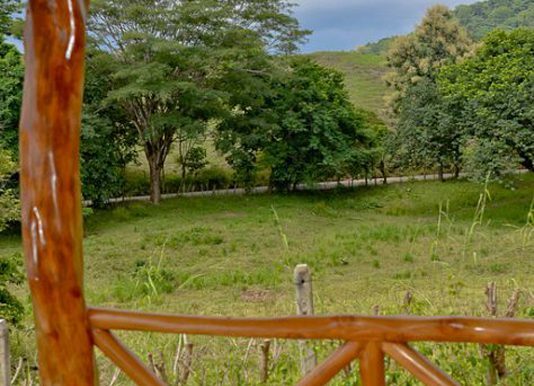 The dining/entertaining area is covered by a gorgeous open air rancho. 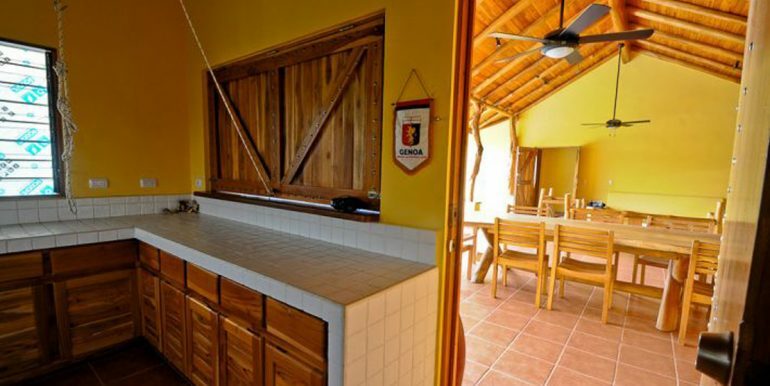 The classic ceramic tiles or ‘tejas’ keep the house nice and cool through the day. 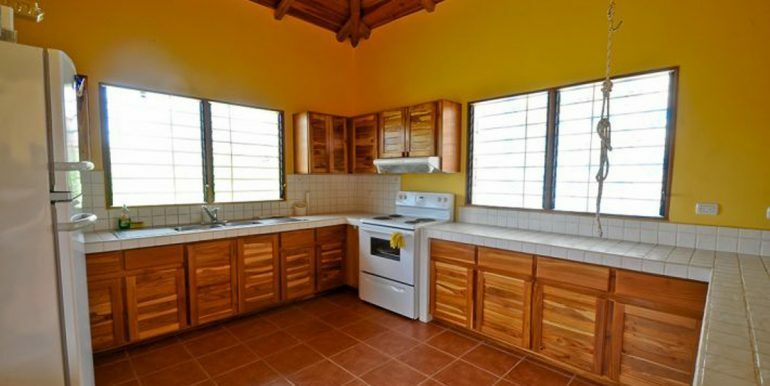 The top level has great family space w/ the kitchen rancho and pool all together. 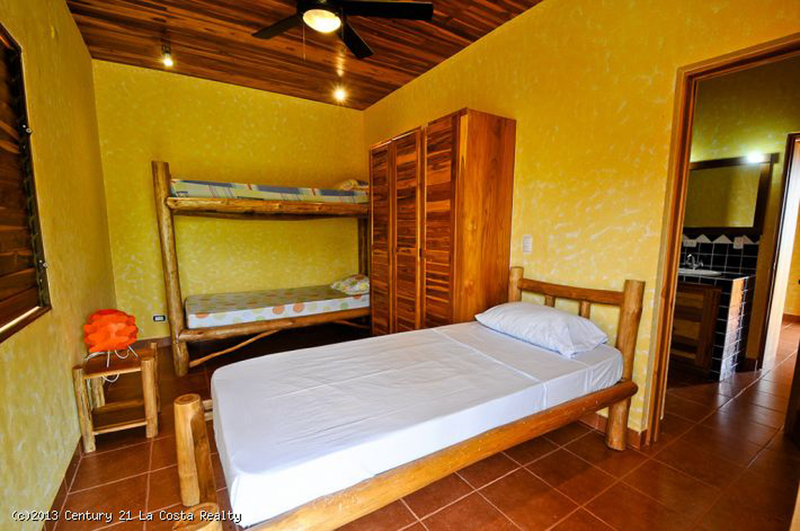 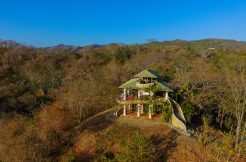 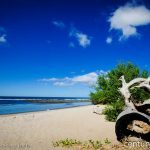 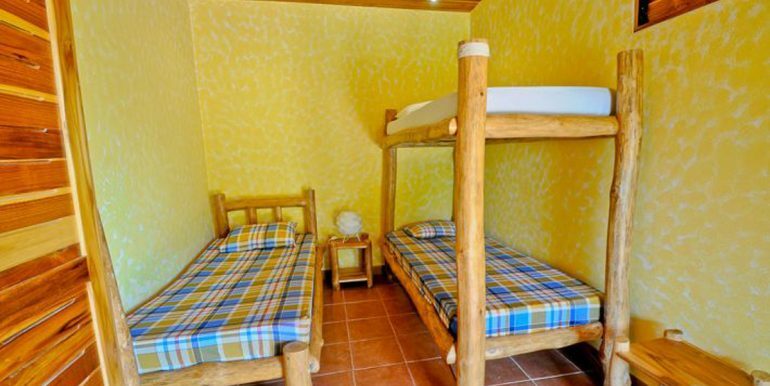 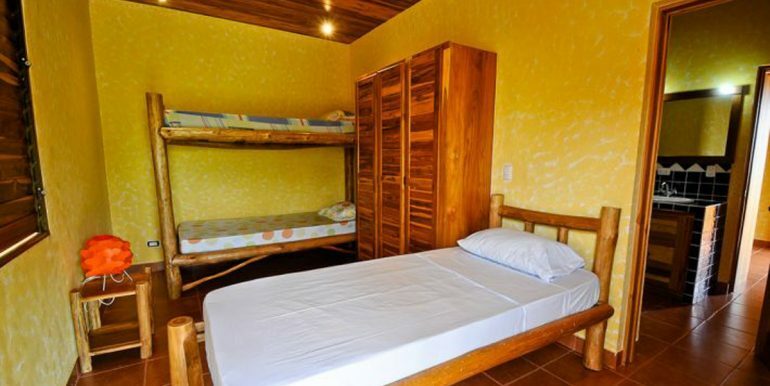 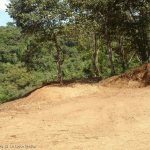 Beachcombers will love the house too as it is a very short walk to Playa Guiones where one can walk, fish, surf or sunbath on the quietest part of the beach. 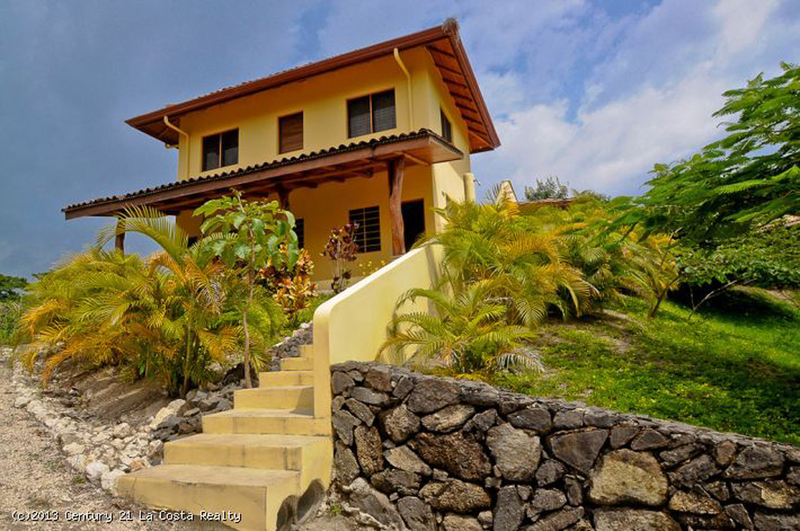 This house would make for a perfect vacation rental! 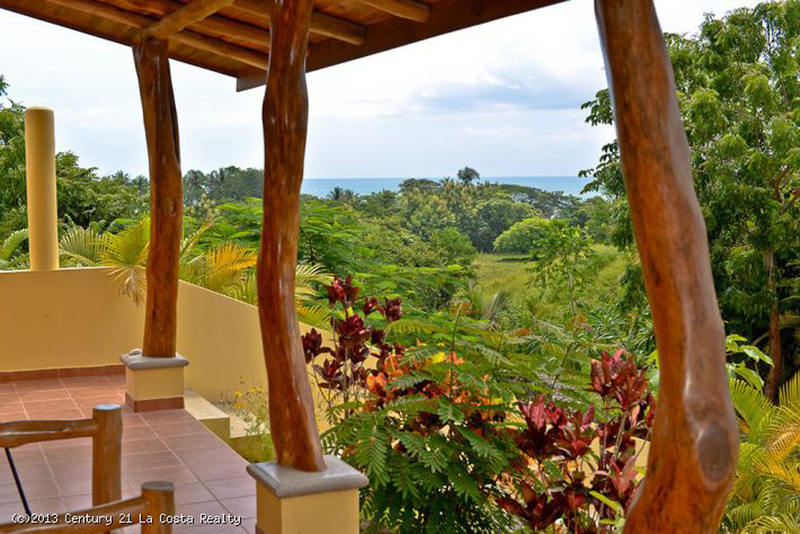 Who doesn’t want a gorgeous ocean view with a short walk to the beach??? 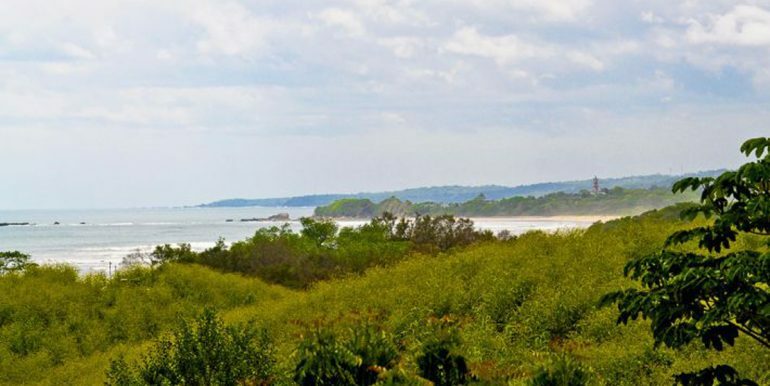 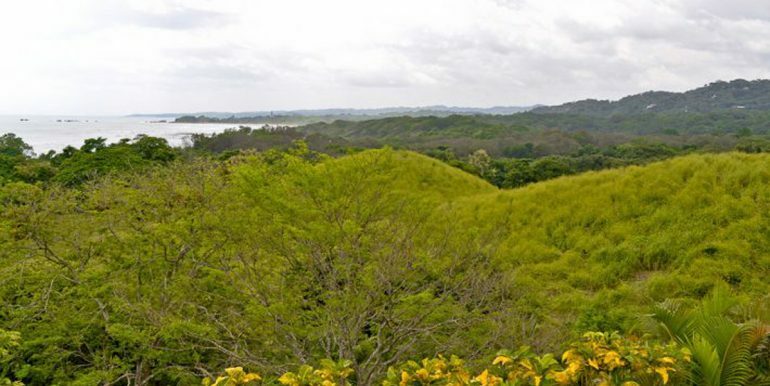 This is Pura Vida!